The bank was first located at 1520 Lilac Drive. (It was formerly a steel company office.) 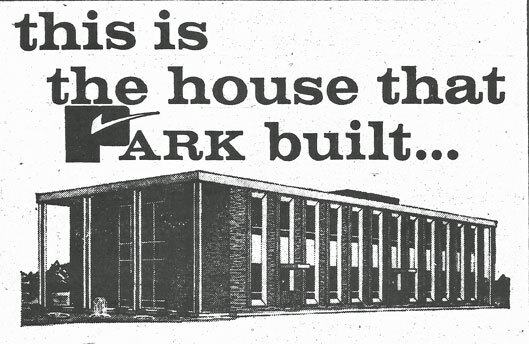 An ad shows that the building incorporated a giant clock as part of its drive-up window. Lilac Drive run parallel and east of Highway 100 and we think that area is now part of Highway 100. 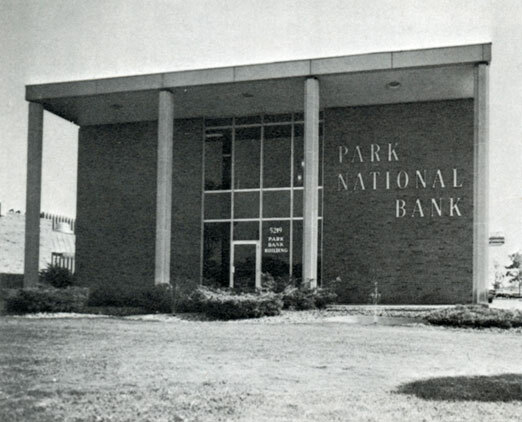 At the time the bank opened it held the only federal bank charter in St. Louis Park, making it a member of the Federal Reserve system and the FDIC. It had an initial capitalization of $600,000. Only one cashier, Inez Johnson, was named. The bank boasted that it was open 53 and a half hours per week, hours tailored to fit suburbia. The bank building was removed to make way for an expanded Highway 100/394 interchange. From at least 1988 the bank was located at 5353 Wayzata Blvd. It was acquired by Associated Bank, probably in 2000.